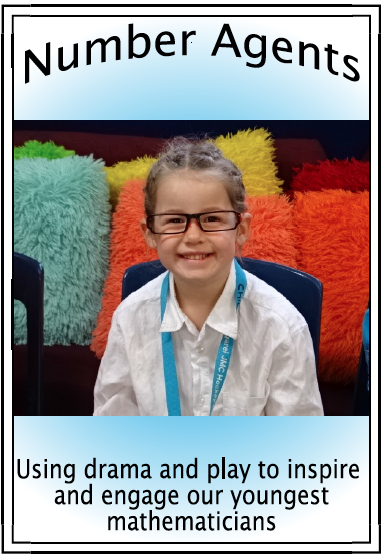 The title of this post is deceptive, because of course, if you are a believer in play, you will know that play is in fact the curriculum. In essence in the real world, there is no such thing as the 'curriculum'...that is just something contrived by a system that wants to fit learning nicely into labelled boxes. 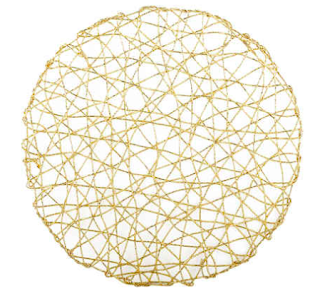 Well in my world, learning does not fit into boxes, but is sprawled all about the place like a giant spider web, connected and purposeful. But in saying that, one of the most frequently asked questions by teachers when they come to visit, is how do you prove coverage of the curriculum, how do you plan for it? To answer that effectively, you would probably have to observe over at least a three week period to see how we tie this all together by allowing the children to determine and drive the learning. Learning in our room could be best described as fluid, it ebbs and flows, and weaves itself throughout our day naturally. 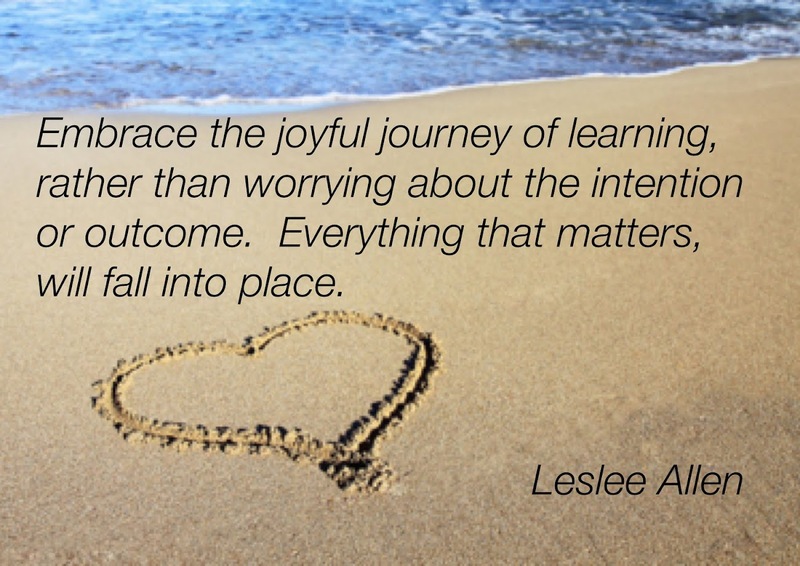 Our role within that is to notice, support, provoke and extend on the learning, without taking over. What I find at the moment is that most teachers new to play are worried about fitting in the other curriculum areas, loosely defined in most schools as areas of inquiry or topics. They want to know how to fit in the topic areas that they are required to teach. Very luckily for us, we have not had school wide 'topics' for many, many years now. If there is to be true student agency and direction in learning I think the idea of having a school wide topic is contradictory. Instead, we will discuss the needs of the children in our school and perhaps set some goals around dispositions, competencies or values, maybe even a big idea in Science that we may feel has not been covered well enough, but we will not dictate what must be taught and when. Our focus is needs based and responsive. In my opinion for a play-based philosophy to be embraced fully, we need to get away from the kind of prescriptive planning that dictates a topic. 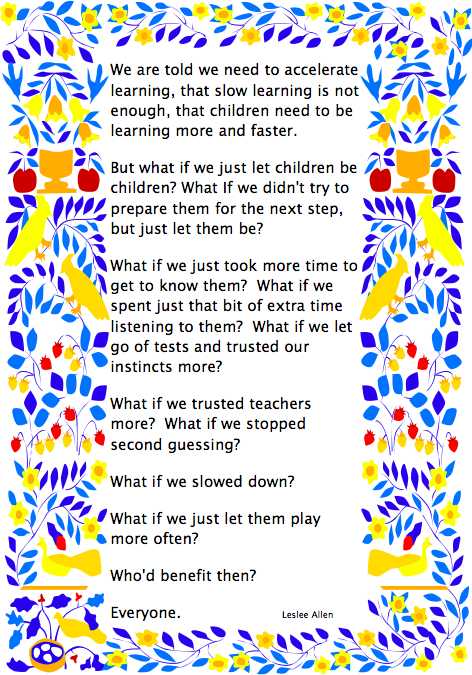 For learning to be powerful and meaningful, it needs to come from an area of child interest, this is not as simple as asking children what they would like to learn about at the beginning of the year, because often, just like us, children do not know what interests them until they are allowed time to explore and investigate. I would also hasten to add that I don't believe asking children what they are interested in, counts as having student voice, if that is all the input they have. Ok, so I have got a little off track again, back to the point of the post. 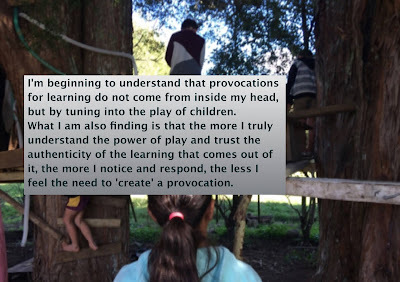 My inquiry this year, is into provocations. 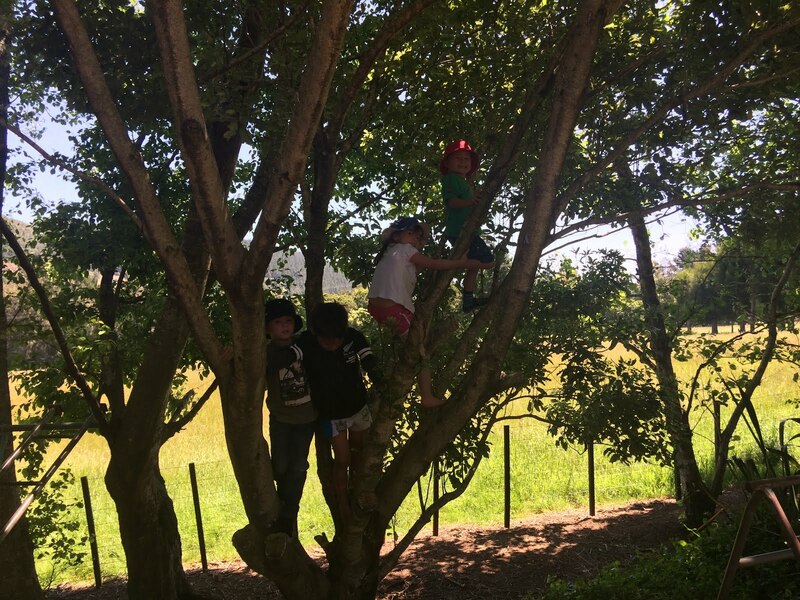 I wanted to develop my own ability to do this as a natural part of the classroom, but I also wanted to ensure this was not directing children in a way that I wanted them to go. You see all these amazing provocations/invitations online and that gets you thinking that for a provocation to be successful it must look a lot like this. Well, my discovery this year has been the opposite. As an example of this let me talk about what is going on at the moment. In my planning, I had identified some areas of interest that came up towards the end of the term that I thought may be worth provoking further. These were areas that within the play I was able to see children wanted to know more about. If we get to these we will, but if the interests that I see this term take us in a different direction, so be it. 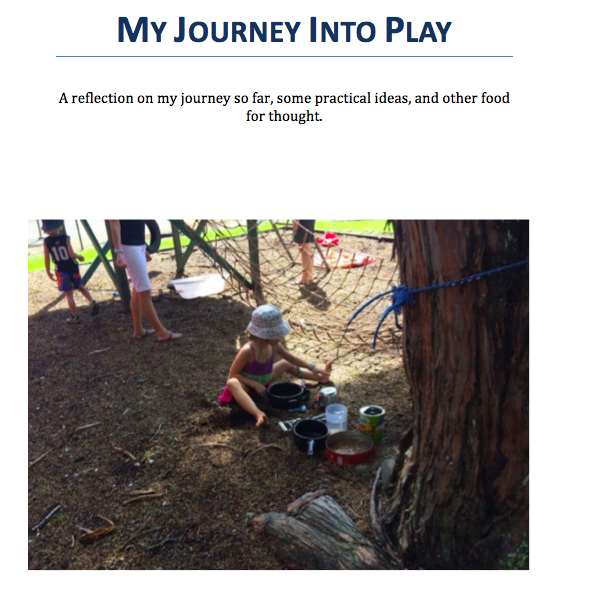 Our most recent 'inquiry through play' has come out of a child's interest in dinosaurs. He had found a book that told him how long a certain dinosaurs teeth were. We spent some time together measuring that length out and he shared it with the whole class at one of our moments when we came together. This inspired a lot of talk and discussion on teeth and what other animals had long teeth. We found a youtube clip and children continued to find this topic of great interest. I invited them to draw an animal into our 'learning journal' that they wanted to know more about (in terms of their teeth) and a group of children chose to do this, while others went off about their play. Using these pictures we will explore length etc and keep this learning area going for those that are interested. Children come in and out of the learning as they choose and as the interest in the topic dwindles, so will our focus on it. The great thing is that through these discussions, children have shared their understandings around extinction, herbivores, carnivores, omnivores, etc...they have springboarded from the topic to show me understandings that I would never have known they had. To round this little area of learning off we may explore very quickly how to look after our teeth and just for fun and to add a bit of mantle in, I will add an imaginative dimension in that also brings in their currently strong interest in design and construction. The tooth fairy will employ us to create a contraption that can transport the gigantic teeth of one of the animals we have been investigating. So, this area of learning is basic and does not take up a lot of our day and is not focused on everyone, but ebs and flows until it dwindles naturally. I will then tune into another interest and we will start the process again. We cover so much more of the 'curriculum' than we used to and it is so much more real. We keep records of this in our 'learning scrapbook' so we can look back on what we have been doing and it also doubles as a record of learning...backward planning if you like. I do love to use 'magic' in my classroom a lot. The imagination is such a fabulous pathway into learning and I enjoy feeding this in wherever I can. 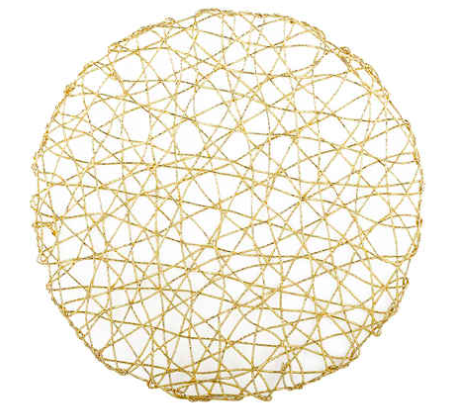 My most recent bit of magic is a simple placemat from kmart that I think looks like a spider web. At the moment it is stapled up into the corner of our classroom and has not been noticed. I have a second one to add to it soon. I also took this photo this morning of a perfect spider web which I will share with them. I envision many will go hunting for spider webs during their play as well. Hopefully this will prompt them to notice the 'spider web' in our class. The idea is to add to it like Charlotte's Web. Eventually there will be a spider sitting in it, along with regular messages appearing for us to read. Who knows, perhaps they will even write back. So basically that is how we do it, we notice interests and provoke from there, letting the children guide how much time we spend on this topic before we move on. Last term it was castles, which was a lot of fun. Alongside this we use a lot of picture books, particularly when teaching values and dispositions. We will also use picture books that are relevant to the current areas of interest to perhaps provoke a bit more thought or investigation. Rather than planning each week, I write down what we actually did and make notes for myself on likely where to nexts. Seesaw is also a great way to evidence this. So how do we find the curriculum, well we don't really, it finds us. I really hope everyone is having a brilliant term!